Free cupcakes and champagne and free show by Guster today at Batter Cupcakes celebration!! 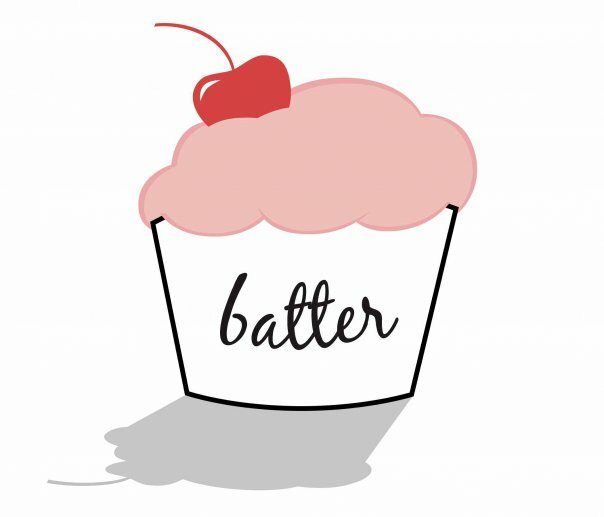 After years of support from the Vail Valley community, Batter's owner, Liz Rackoff is giving away hundreds of cupcakes, cake pops and champagne to celebrate! There will be cupcake gift certificates, batter tshirts and eco tote bags given away! Bring the kids too - there will be a cupcake coloring contest and the winners will receive cupcake themed prizes! Take a photo with a real live cupcake! Visit Yeti's Grind (41 E Meadow Dr #108, Vail, CO) on Thursday, December 8th from 4-7pm! The party happens to fall during SnowDaze, a celebration of the beginning of the winter season at Vail Mountain. Guster will be playing a free show starting at 6pm right outside the doors of Yeti's Grind!